Below you will find all my current favorite makeup products! This mascara is by far my favorite. 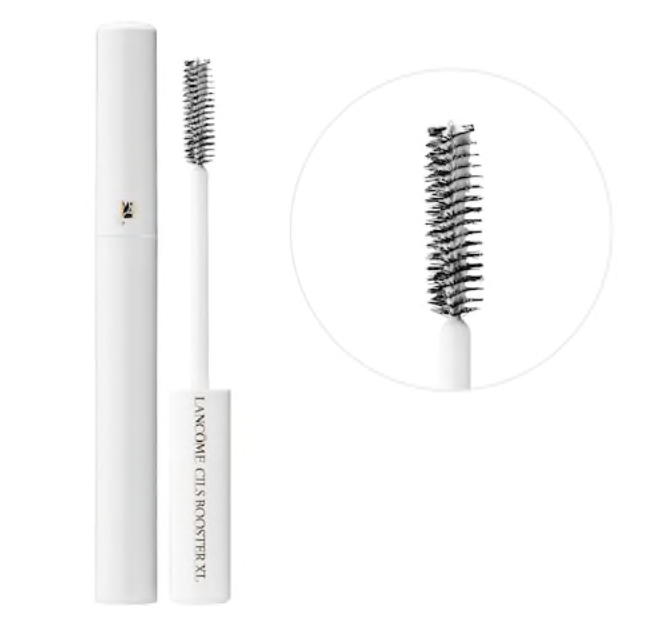 Pair it with the Lancome Primer and your lashes will be looking extra long and voluminous. I never understood the hype of a lash primer until I tried this one out. Now, I’m addicted and refuse to apply mascara without this lol. I used this on my wedding day as well as almost every single day. It’s extremely pigmented and the best eye shadow palette I have used. 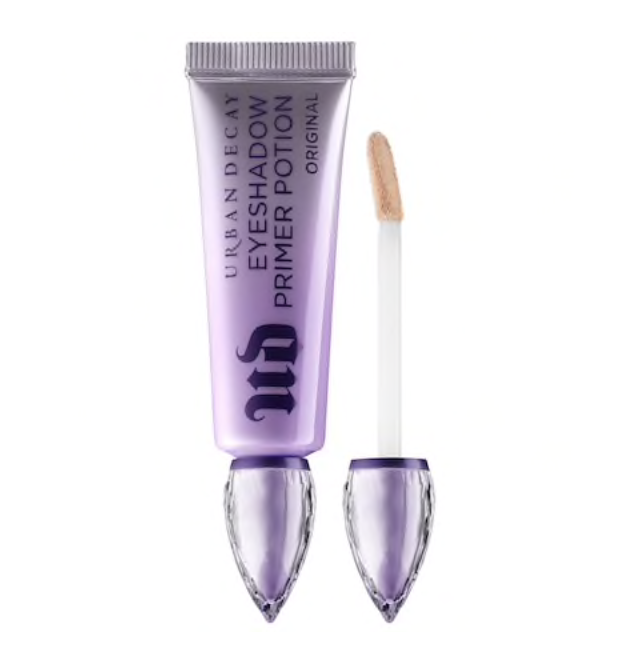 I’m super picky about eyeliner and this is a goody. It stays on really well and the fine point allows you to be really precise. This is my favorite eyebrow pencil. I fill my brows in with this first and then apply Benefit’s Gimme Brow. Have you ever wanted to make your brows look extra fluffy and thick? This will do the trick. I have been using this stuff since high school and for good reason. It makes my shadows go on perfectly and they never crease throughout the day. I’ve used this for over a year now and love love love it. Makes my makeup last all day. My go-to everyday bronzer. Gives the perfect tan look that’s not too orange and doesn’t have a shimmer. Lasts forever too! The color “paaarty” is such a good shade that works really well with multiple skin tones. I love using this bronzer in the summer. It gives the most beautiful, sun kissed glow. This is a really good blush if you are wanting a bit of shimmer. 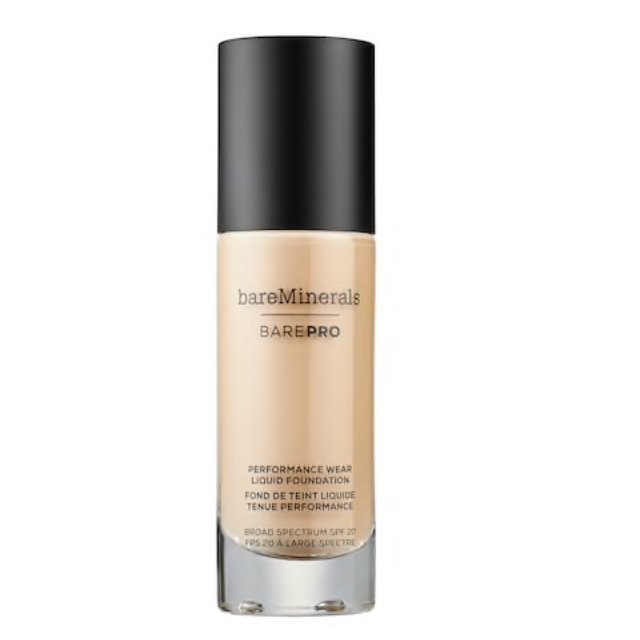 This is my holy grail of foundations. I even used it on my wedding day! Why did it take me so long to buy this?? The world may never know. This stuff is unreal and needs to be in your makeup bag. This setting spray will seriously make your makeup last all day & night. The bottle lasts quite a while too. My favorite everyday lip color. 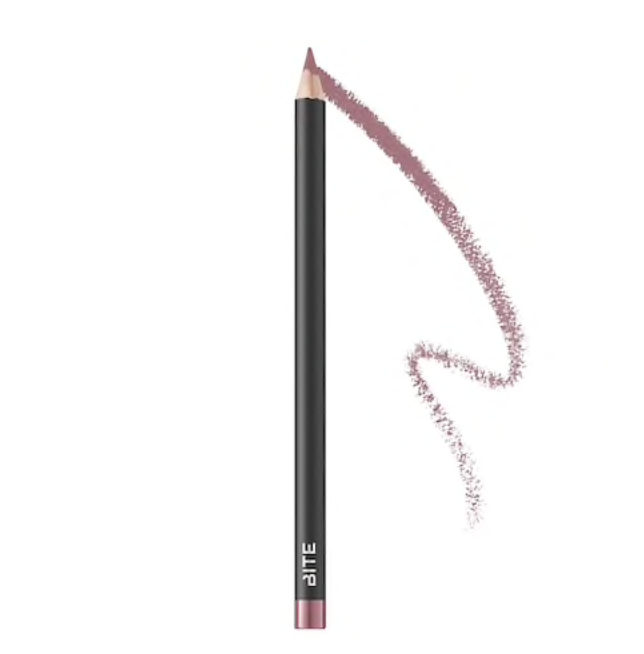 It’s super hydrating and the perfect shade of pink. Probably the most perfect wedding day lip shade in my opinion. I might be biased because this is what I wore when saying I Do, but it lasts forever and doesn’t dry out your lips - so I’d say it’s pretty great. I love how this pairs with YSL’s lip stain (shade 25). It is also the lip liner I used on my wedding day! Making it a personal goal to acquire every shade of this lip stain. Shade 28 is a really great fall lip color. “dressed to the 90s” pairs really well with the YSL lip stain in shade 28.